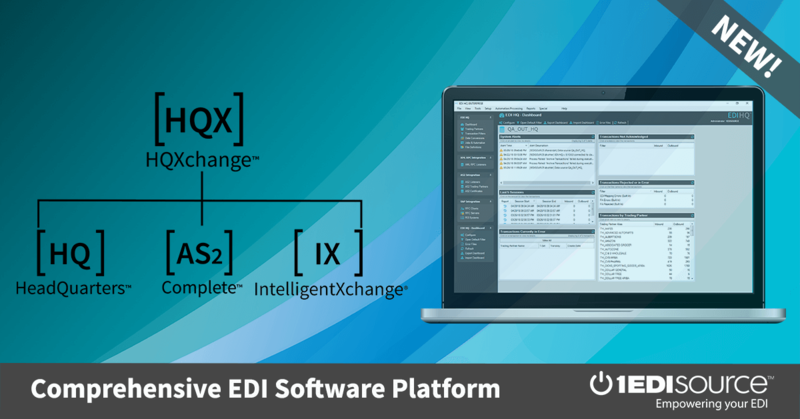 This X12 Transaction Set contains the format and establishes the data contents of the Wage Determination Transaction Set (288) for use within the context of an Electronic Data Interchange (EDI) environment. This bi-directional transaction set can be used to request and respond to requests for wage information such as prevailing wage rates. This information can be determined by occupational categories, geographical area, nature of the workforce, and contract status.